As you may have noticed, I no longer have the time to update this blog regularly, so rather than keep you all hanging, I have decided to close it and no longer post any reviews. You can still stay in the lolly loop by following the Facebook page by searching for 'Lolly Addict Australia' where I'll be updating about new releases. Thanks for your understanding, and I hope you will all follow me over to Facebook! 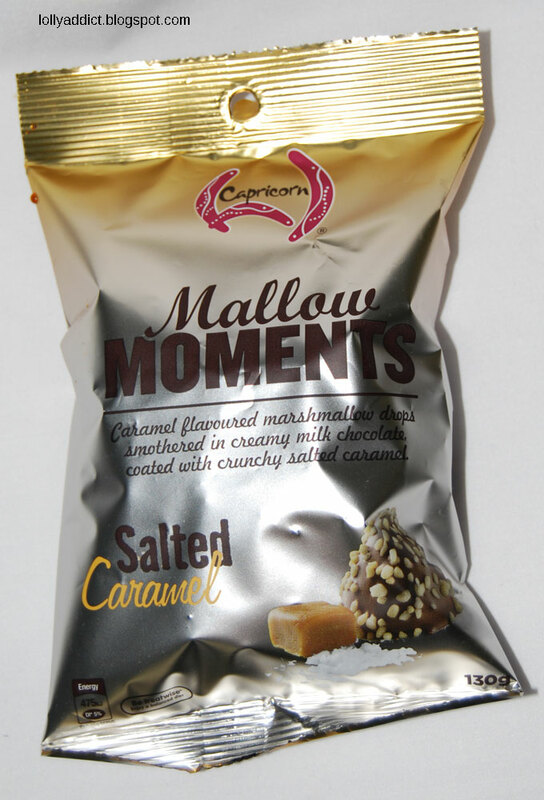 Late last year, Australian brand Capricorn put out their new range of marshmallows with a twist, called Mallow Moments. I've been slowly working my way through the different flavours. So far we've looked at Strawberry Pavlova, and today we'll be taking a peek at Salted Caramel. I am amazing at how Ferrero are able to continually come up with new flavours for their limited edition products. 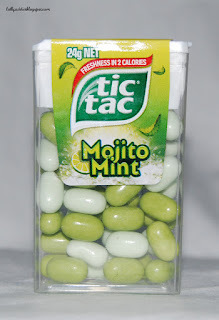 One of their newest (and I think cleverest) is Mojito Mint, based off the cocktail made from a combination of white rum, fresh mint, sugar, lime juice and sparkling water. 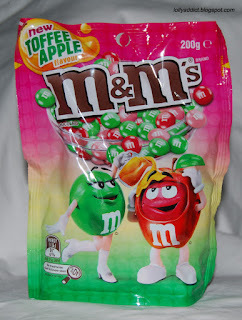 Mars are continuing their fruit theme of late (M&M's Pineapple and Pods Raspberries and Cream) with another totally unexpected combination: M&M's Toffee Apple. Have they hit it out of the park? 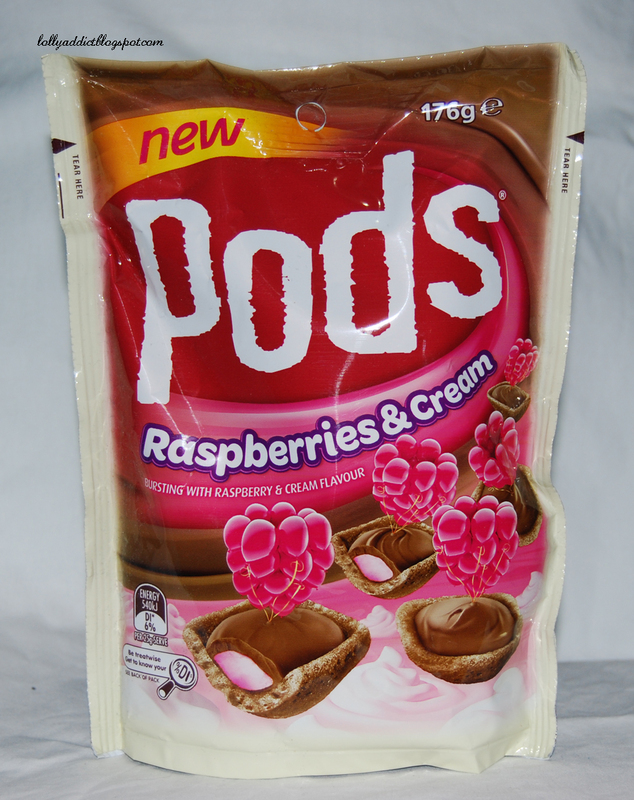 I love Pods. I want to hug whatever genius came up with these crunchy little nuggets of delight. They're unique to anything else on the market, with that crunchy biscuit cup filled with deliciousness. And yet they don't seem to get a lot of love, or a huge advertising budget. But Mars continue to roll out new flavours for our crunchy bitesize biscuits, for which I am grateful! Raspberries and Cream is our next new seasonal flavour, following the crumb trail left by its cousin Cookies and Cream. Lindt and Sprungli launched their HELLO range back in 2013, a selection of bars, blocks and gift sets based around four flavour combinations: Crunchy Nougat, Strawberry Cheesecake, Caramel Brownie and Cookies & Cream. 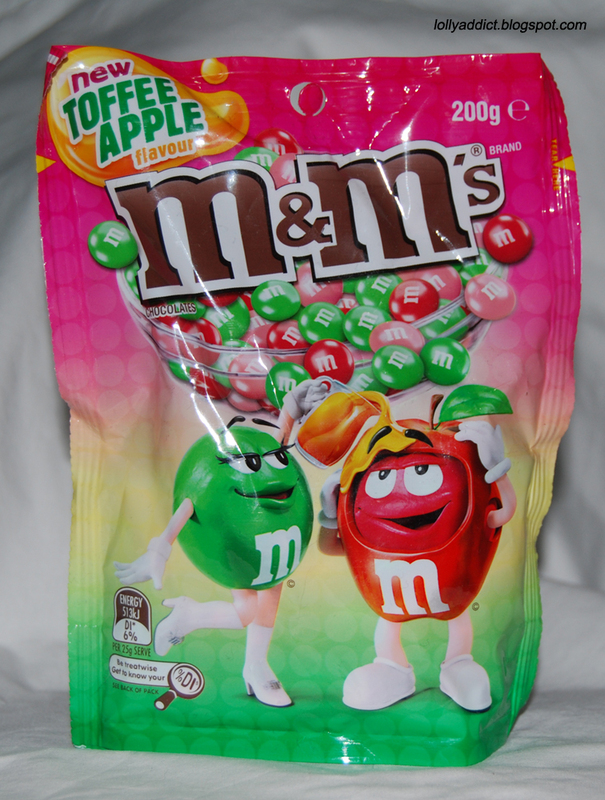 Just recently they announced two additional flavours to join the range: Dark Chocolate Cookie and Sweet Popcorn. Today we'll look at the latter. 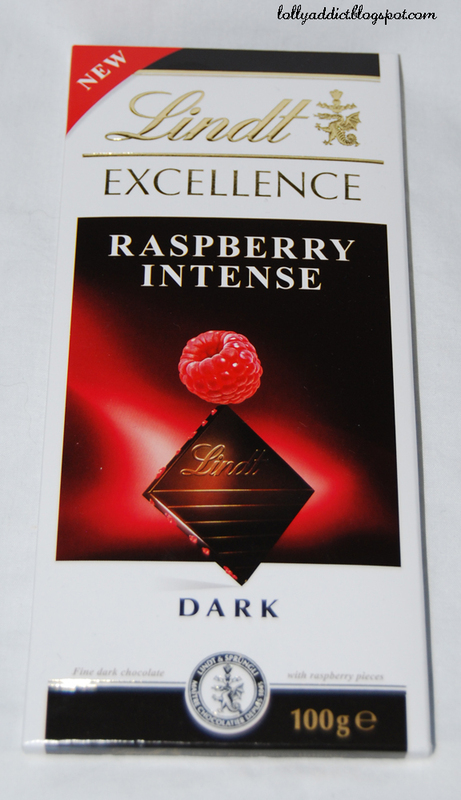 The newest addition by Lindt and Sprungli to the Excellence 100g chocolate block range is another fruit flavour: Raspberry. Due to starting a new job I will have to change the frequency of reviews from twice a week down to once a week, released on Tuesdays. Gossip posts will be released as I get the info and they won't be affected by the change of frequency. As always, you can find out about new posts and other fun things I find online on the blog's Facebook page and follow our Twitter account. 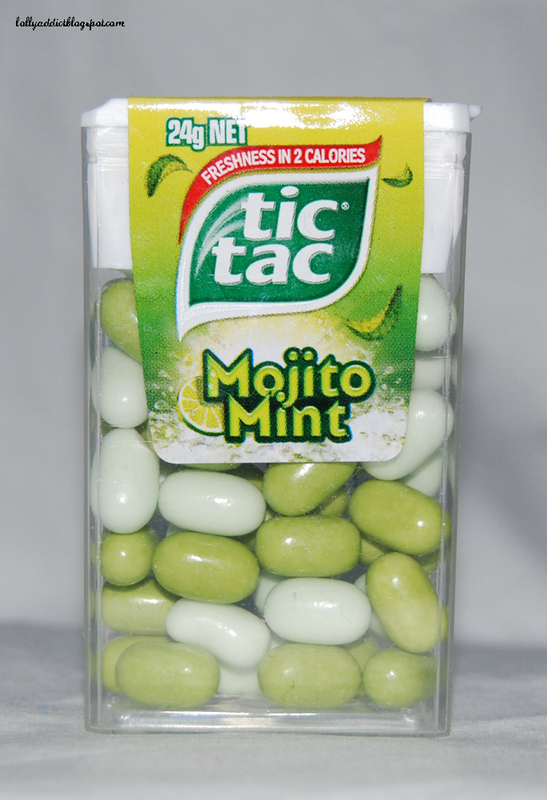 Stewart Alexander, the distributors of Mentos in Australia, timed the release of this new flavour to coincide with a new packaging format called 'Tear and Share'. 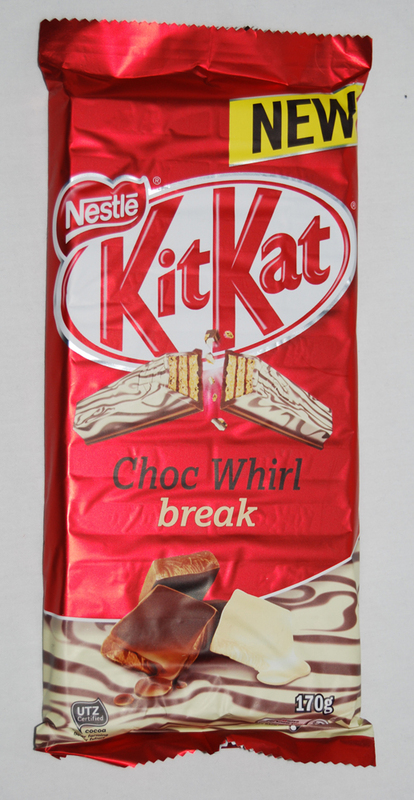 It was originally limited to just the Grape Mix flavour, but has since rolled out in the Very Berry flavour combo. I wanted to pick one up for the blog but they were sold out, so I went with the traditional roll instead.